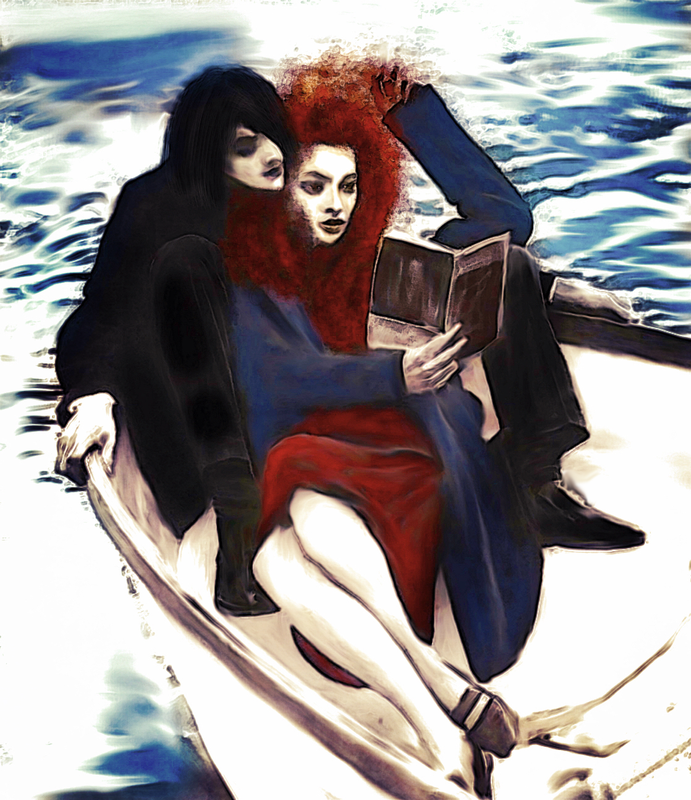 (Highlight to View) Prompt: Hermione and Severus take a picnic near the Black Lake (SS/HG or SS & HG). Note: I tweaked the prompt a little bit. Hopefully, you will like it anyway. Digital art, photomanipulation, airbrushing. All characters and images belong to their rightful owners. This is for entertainment only and no profit is being sought or gained. Summary: Severus treasured those quiet moments together.